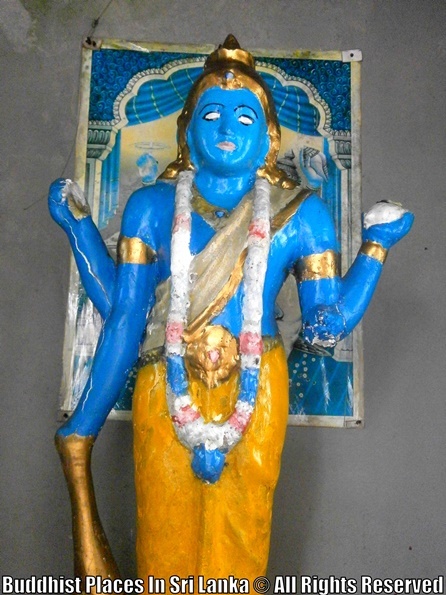 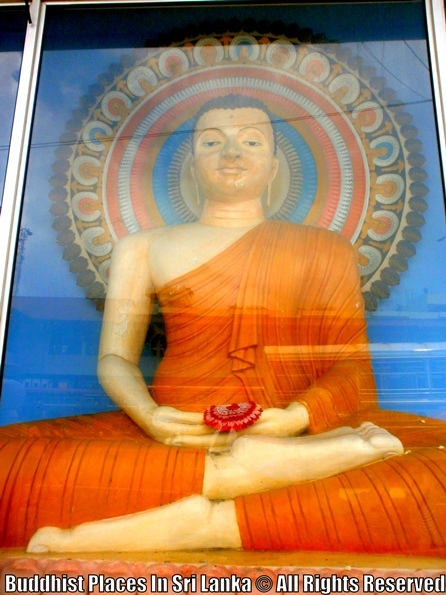 This statue is situated in Southern side of the Galle Bus Halt. 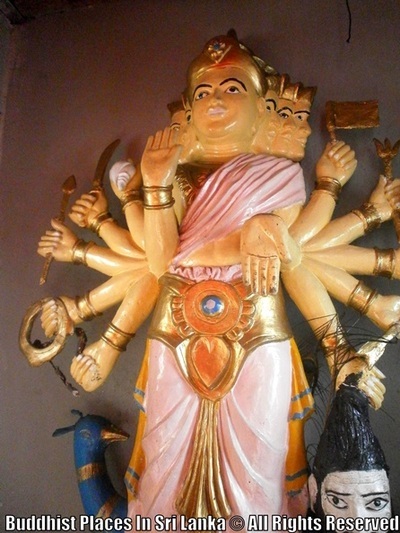 One day this statue will made history. 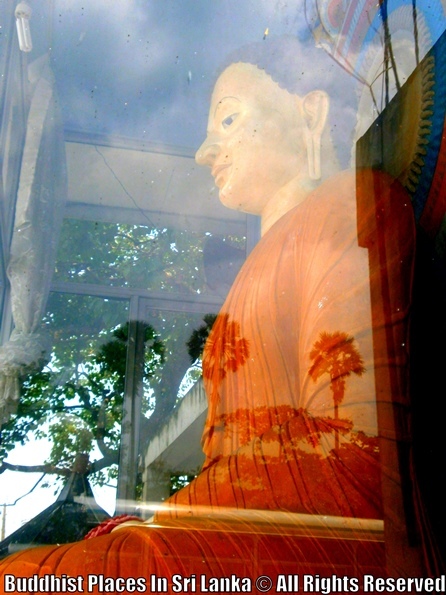 3/4 of this statue was drowned by the Tsunami disaster in 2004. 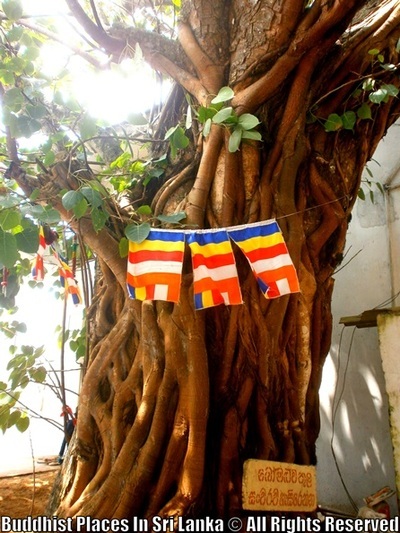 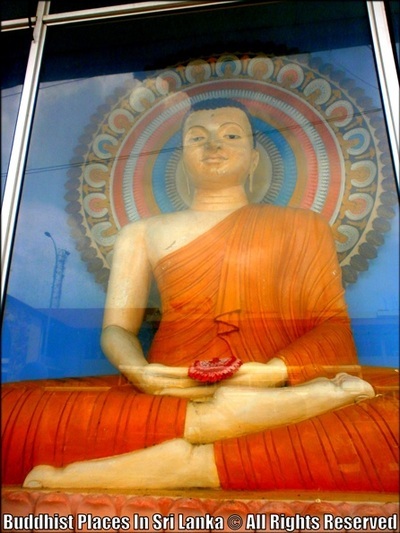 When those high strengthen rails, which cannot even move by several people were swept away by the Tsunami, this two statues which made from cement and clay, including those three other Buddha statues in The City Of Galle were protected. 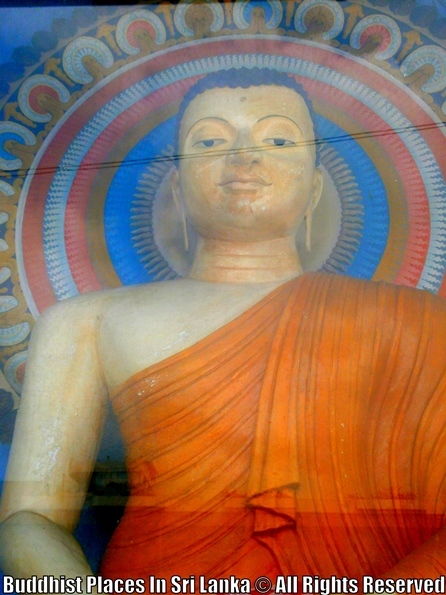 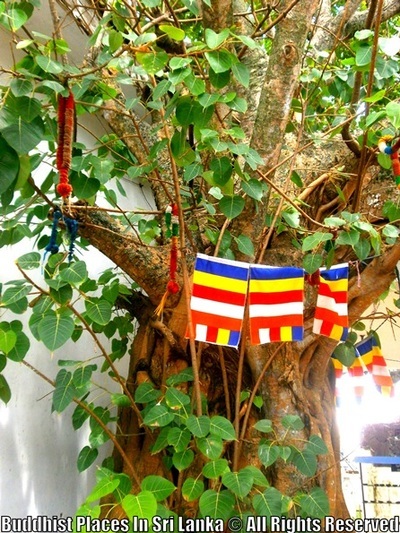 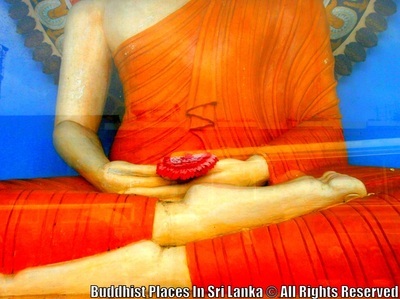 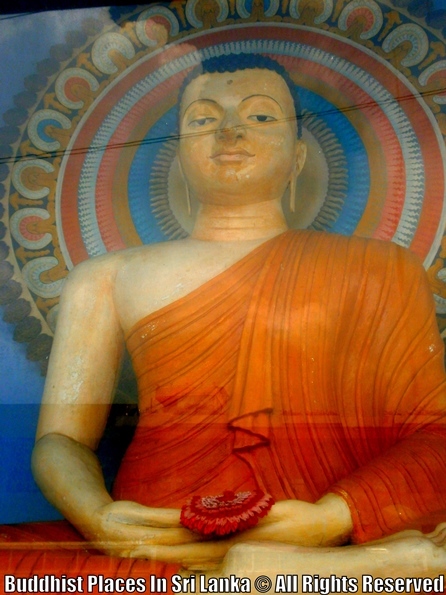 Even single Buddha Statue in Sri Lanka was not destroyed from the Tsunami Wave.